Last year, Mirah teamed up with composer Jherek Bischoff for a co-headlining tour where Bischoff helped the musician reimagine some past songs from her vast catalog with a string quartet. Their collaboration continues with the new just-announced Sundial EP, which will feature recordings of some of those older tracks with string arrangements, plus a new track called “Sundial” that features Bischoff’s strings. You can listen to it below. 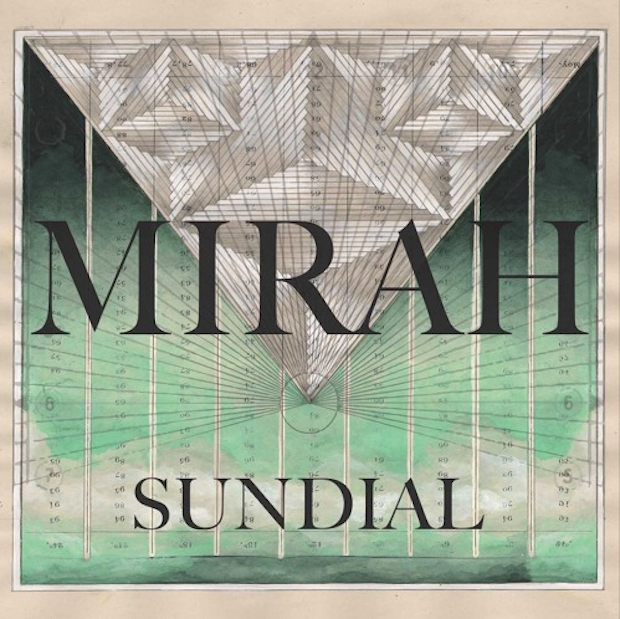 The Sundial EP is out 10/6 via Mirah’s Absolute Magnitude imprint of K Records. Pre-order it here.